(North Charleston, S.C.) – The Joint Base Charleston Security Forces recently acquired a pair of 2016 Dodge Chargers in its latest fleet update. 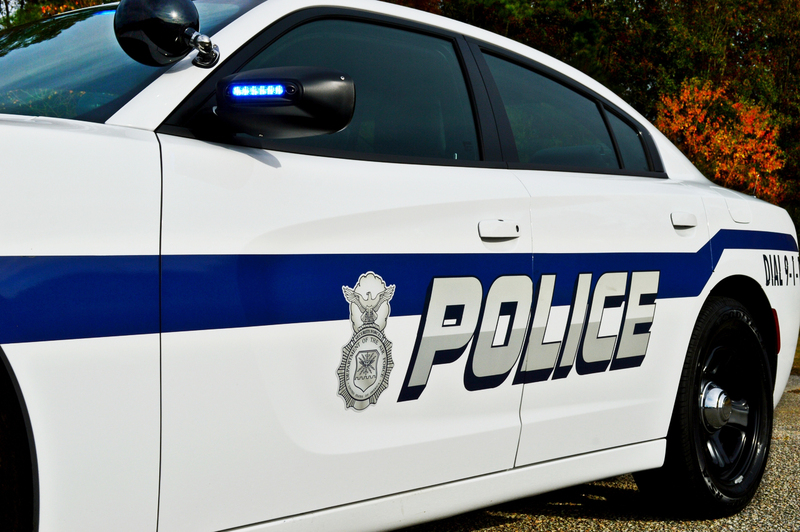 The new cruisers which were outfitted by West Chatham Warning Devices in Georgia, feature an overhauled graphics package for heightened visibility. The new design incorporates larger bolder “Police” text, Security Forces shield and the addition of a blue and grey stripe. To view additional photos of JBC Security Forces Dodge Charger please visit the Charleston County portion of the database.